This week 99Bitcoins giving wo copies of My Dirty Little Bitcoin Secrets. 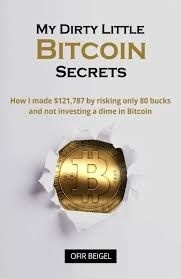 The book is basically one huge step by step quide that explains exactly how 99Bitcoins went from a one page website to full blown Bitcoin making machine. 1.Anwer a simple question to prove you are a human. 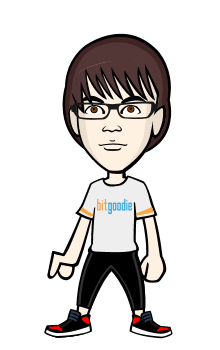 2.Enter your e-mail adress to subscribe to 99Bitcoins - this means you will be getting update from the blog twice a week , and you can unsubscribe at any time, so the choice is yours. I enjoyed the life of the first 20 years.The next 20 years it was nice. After 40 years,appointments,family,work, children,and of course nothing without money!